double ball bearing permanently lubricated for maintenance free life long performance. aerodynamically profiled aluminum cast blade for high air delivery & air velocity. heavy duty & sturdy gear box, generally conforming to IS 2997-1964. Description :Cooling Fan 24 Volt (3Inch-80X80)It Is A Multi function Cooling Fan Size 6 Inch 230 Vol.. 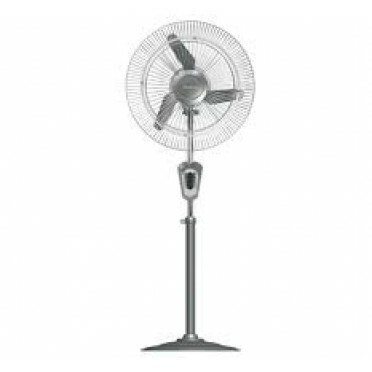 Description :Cooling Fan 230 Volt (6Inch)It Is A Multifunction Cooling Fan Size 6 Inch 230 Volt AC, ..